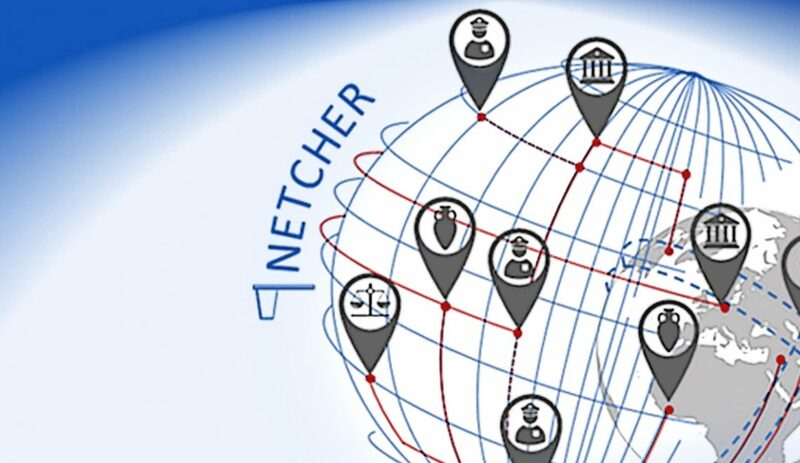 The kick off meeting of the NETCHER project -NETwork and digital platform for Cultural Heritage Enhancing and Rebuilding, funded by the European Union within the framework of the 8th Program for Research and Innovation (Horizon 2020), will be held on the 8th and 9th of January 2019 in the city of Lyon. 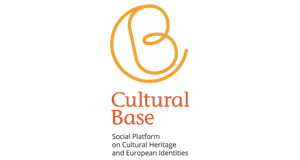 During the meeting the consortium, made up of actors involved in the protection of cultural heritage in danger of extinction and in the fight against the illegal trafficking of cultural goods, will detail the calendar and strategy for the implementation of this 2-year project. Under the coordination of the HiSoMA-CNRS, Lyon laboratory and with the collaboration of European organisations CNRS and Université Lyon 2, Università Ca ‘Foscari Venezia and Fondazione Ca’ Foscari, Deutsches Archäologisches Institut, École Nationale Supérieure de la Police et Université de Technologie de Troyes, High Tech Capital SARL, Michael Culture and Interarts, the planning and setting-up of the new social platform by which to systematize best practices for the improvement and reconstruction of cultural heritage will be launched.